I spotted an Lime-E bike outside the shop this weekend. And, didn’t think too much of it. I’m sure the motor boost will help people commute around our hilly city and meets some perceived demand. What I didn’t know until the PR hit my inbox is that 499 more electric share bikes are being launched all over Seattle this week. It’s a milestone of sorts for e-bikes and bike shares. 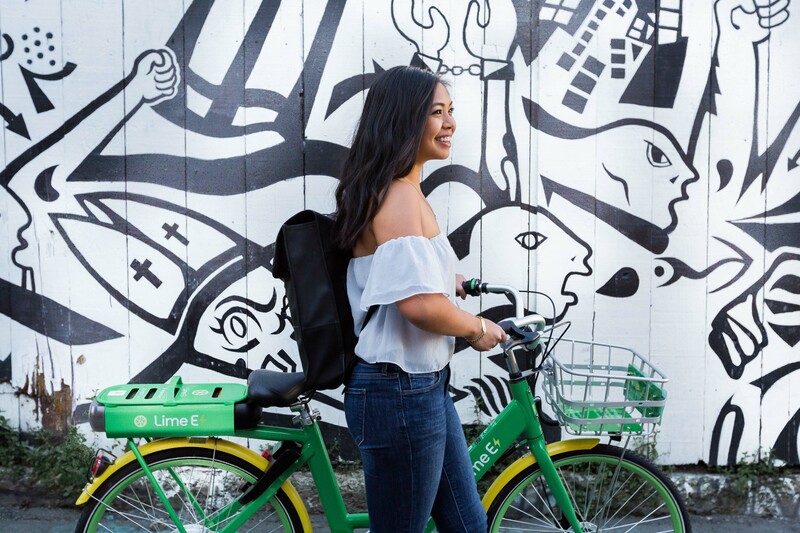 According to LimeBike, it pivots them from a smart bikeshare company to a smart mobility provider, and they’re excited that Seattle gets to be the first market with Lime-E.
Yeah, sure drop off more bikes here. Why not? Read more about the Lime-E on their blog.